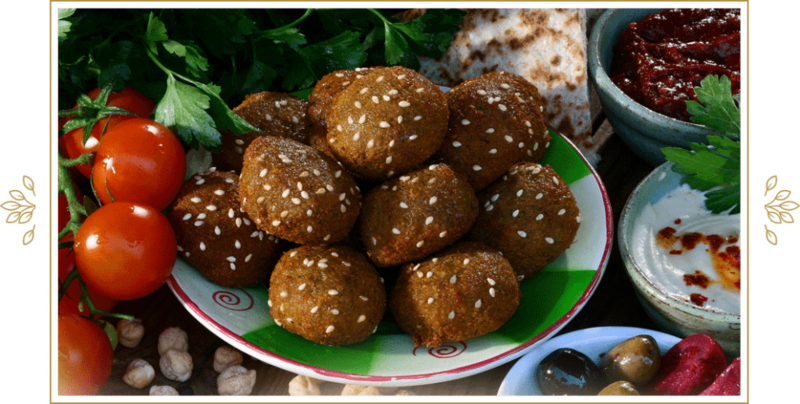 Falafel has been a staple food since ancient times, and falafel mix has been enjoyed in America for nearly five decades. Its popularity and acceptance are evident with the increasing numbers of restaurants, supermarkets, grocery stores and eateries selling the food in different forms. 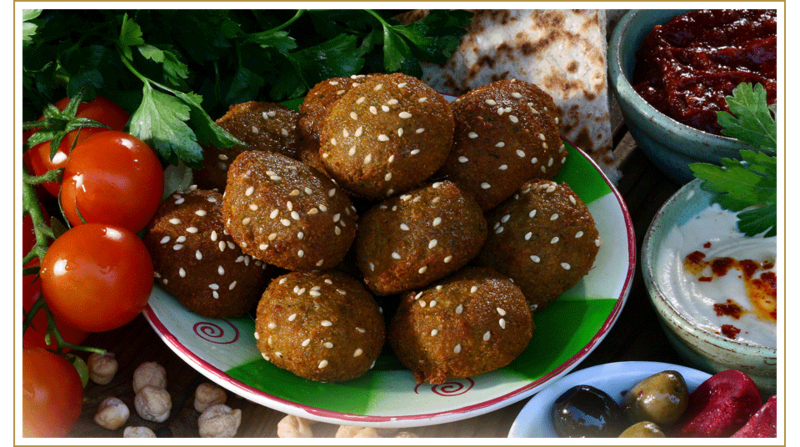 Next to hummus, falafel is the most common dish made from chickpeas, also known as garbanzos. 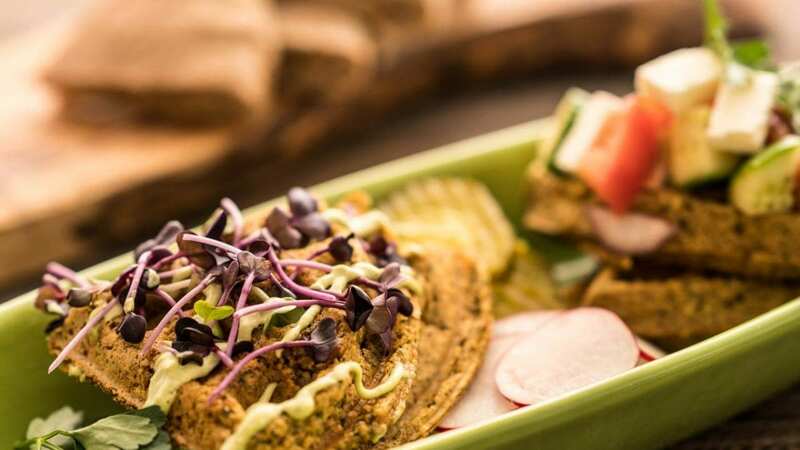 If you are among those just learning or hearing about falafel mix, here are many of the several delicious ways of enjoying it and several varieties of falafel you can try right now. Blend the ingredients in a mixing bowl until it forms a green paste. Add more flour or water if the mixture is too wet or too dry. Shape the mixture into patties and sprinkle with sesame seeds. Fry in oil until brown and crispy on the outside. Serve inside a pita sandwich with veggies and hummus. 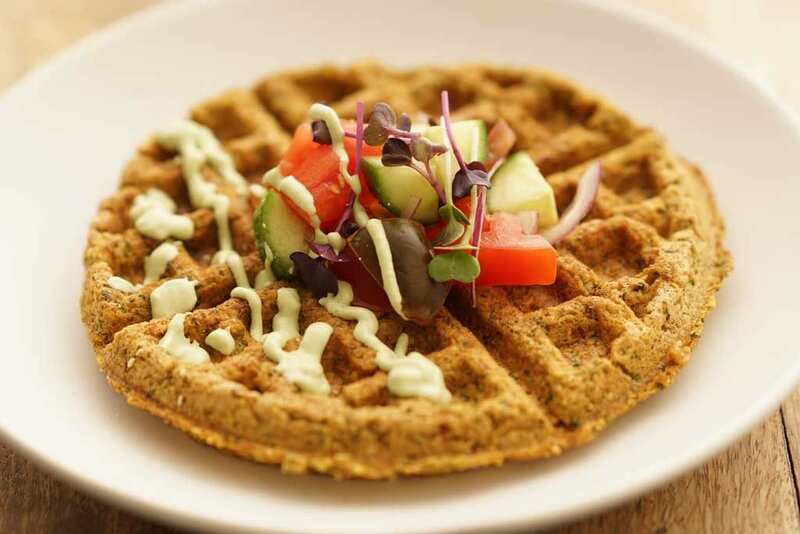 For a nutritious twist on the breakfast favorite, try making falafel waffles in a waffle iron. Add water, falafel mix, and even an egg if desired. Cook the batter in a pre-greased waffle maker for five to six minutes. 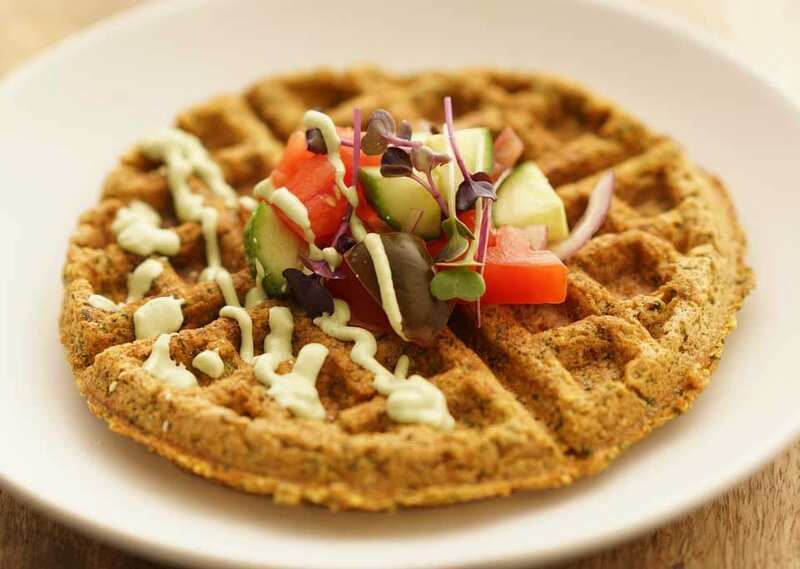 These waffles also make make a great lunch. Top with fresh chopped cucumber, tomato and onion, with a dollop of hummus and some cool tzatziki sauce for “syrup.” Try topping with fresh strawberries and blueberries and drizzle this maple tahini dressing over the top for an extra sweet and juicy treat. Mix the spices until well-combined and store in a jar at room temperature; it’ll keep for several months. Prepare your Falafel Premium Mix according to the directions. 1/4 teaspoon each smoked paprika and chili powder. Mix the above ingredients thoroughly into the falafel. 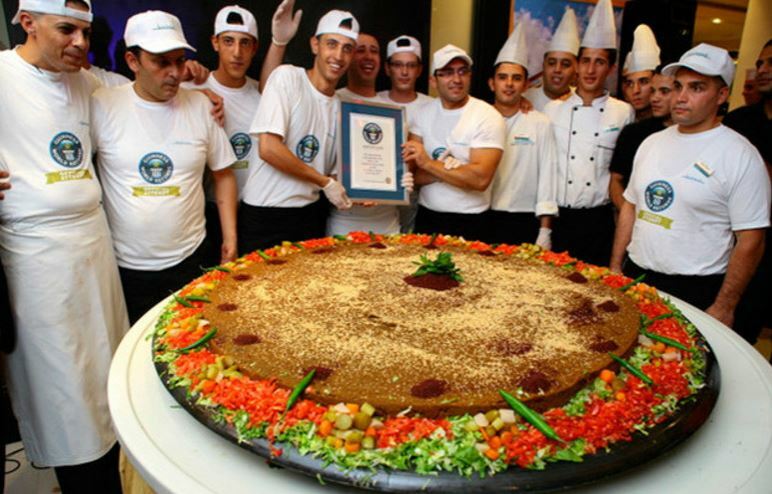 Form the falafel into about eight balls or four patties and bake 18 to 22 minutes. 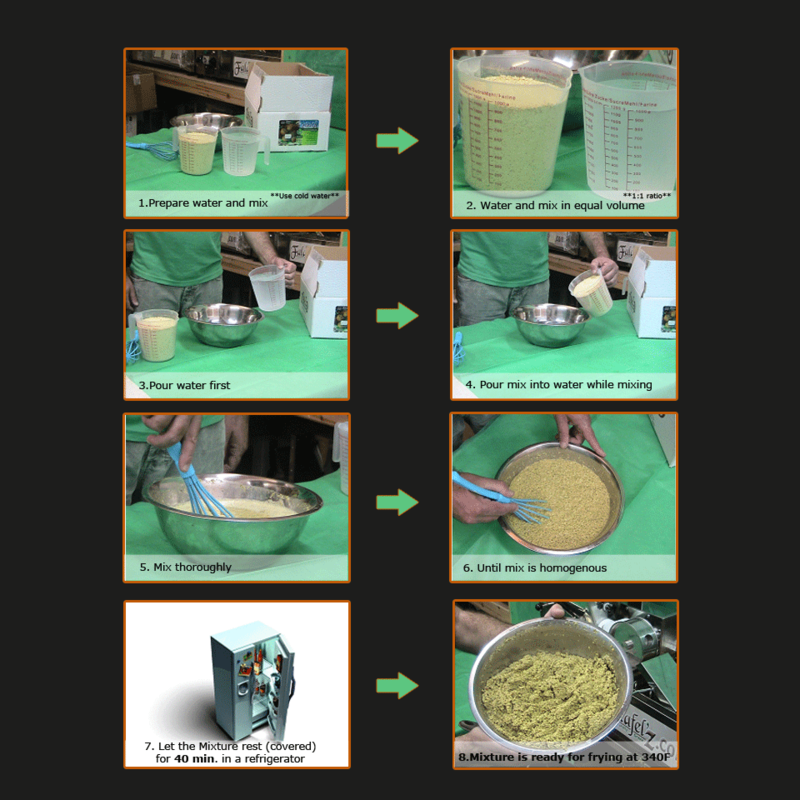 Tip: Pour the batter into a cupcake tin to help the falafel retain moisture during baking. Serve them in a pita pocket or on a bun. Top with fresh veggies and buffalo sauce on the side. For a healthier McFalafel burger, form your falafel into generously sized patties and fry or bake until crisp. Serve hot on a whole-wheat sesame seed bun with mixed greens, tomatoes and onions. Spread tzatziki sauce on the bun to make it extra juicy. There are many other clever ways to dress up a falafel mix as a healthier alternative. Start with these ideas and see what you can do!